It looks like my Pro Camera is not working on my tripod but I remember it did work before...any advice? Photos attached, Thanks! Make sure it's 3/8" Your Tripod most likely is 1/4" Buy an adapter. Photo of your tripod so we can see what might be the problem? what does the MP built-in quick release plate fit anyhow? 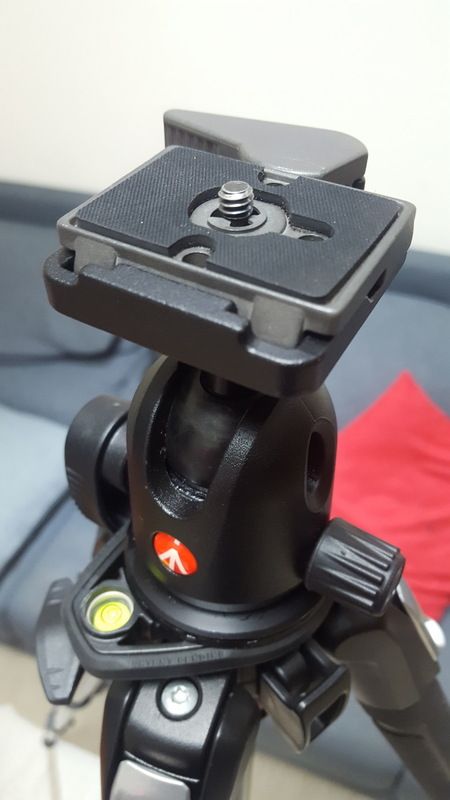 See these tripod heads for where the Matterport built-in quick release plate fits. 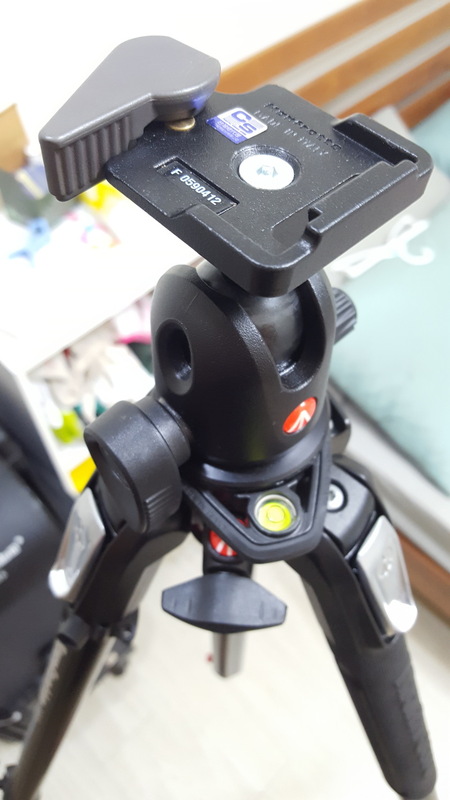 The tripod has a head on it that contains a click release plate. Remove the click release plate. Note for Newbies: do not use a head like the one pitched above. It's only for seasoned DSLR Pros. Instead, get one of these so that you do not drop your Matterport camera. 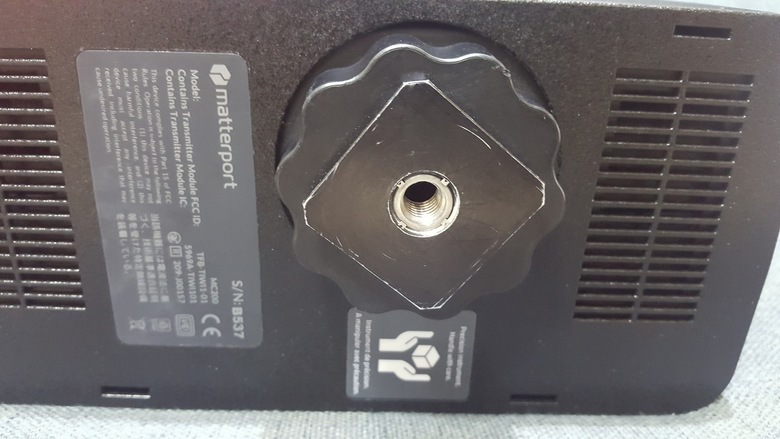 It did work fine for the past few years but suddenly its not working..you mean remove the plate and then get the cam on it? you mean remove the plate and then get the cam on it? Yes. Exactly. You have two quick release plates: one in each photo. One quick release plate is part of the Matterport Camera. The other one - on top of the tripod head goes to your DSLR. Yes. Be careful; just in case the Matterport camera and tripod head are different sizes. I do NOt recommend the head that you are using. Easy to drop the camera. Easy to have the camera fall, if the ball head is loose. Any advice? Buying an extra to put in the tripod?